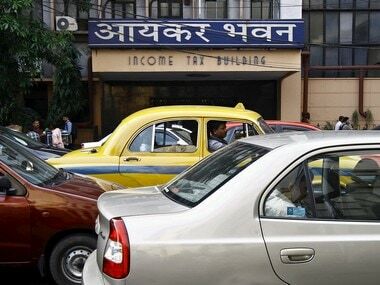 New Delhi: Just over 2 crore Indians, or 1.7 percent of the total population, paid income tax in the assessment year (AY) 2015-16, according to data released by the I-T department. 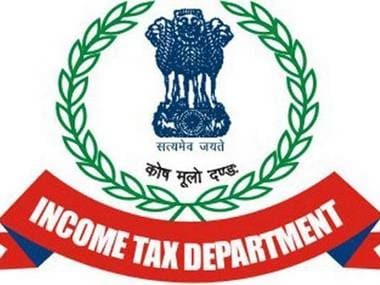 The number of income-tax return filers increased to 4.07 crore in the assessment year 2015-16 (FY 2014-2015) from 3.65 crores in the previous year but only 2.06 crore actually paid tax as the others claimed income below taxable limits. In the previous AY 2014-15, 1.91 crores, out of 3.65 crores who filed returns, had paid income tax. But the total income tax paid by individuals declined to Rs 1.88 lakh crore in AY 2015-16 from Rs 1.91 lakh crore in AY 2014-15. The data, released last week, indicates just over 3 percent of the 120 crore population filed returns. Of these, 2.01 crore paid nil income tax, 9,690 paid tax of over Rs 1 crore. Only one individual paid over Rs 100 crore in taxes (Rs 238 crore to be precise). Maximum among of 19,931 crores was collected from 2.80 crore tax filers who paid between Rs 5.5 lakh to Rs 9.5 lakh in taxes. 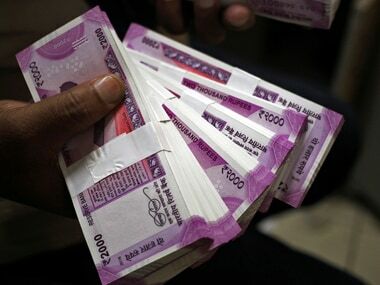 As many as 1.84 crore returns were filed for payment of income tax of less than Rs 1.5 lakh or an average of Rs 24,000. Of the 4.07 crore tax returns field in AY 2015-16, close to 82 lakh showed zero or income less than Rs 2.5 lakh. Currently, no income tax is for income up to Rs 2.5 lakh. In AY 2014-15, 3.65 crores filed tax returns with 1.37 crore showing zero or less than Rs 2.5 lakh income. The combined income of all individual tax filers rose to Rs 21.27 lakh crore in AY 2015-16 from Rs 18.41 lakh crore in the previous year. The maximum number of 1.33 crore individuals were in Rs 2.5 lakh to Rs 3.5 lakh income group in AY 2015-16. In all, 4.35 crore income tax returns, including those by individuals, were filed in AY 2015-16. Total income declared was Rs 33.62 lakh crore. In the previous year, 3.91 crore returns were filed with Rs 26.93 crore declared income. 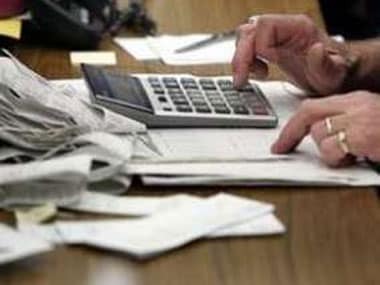 Companies filed 7.19 lakh returns with gross income of Rs 10.71 lakh crore.